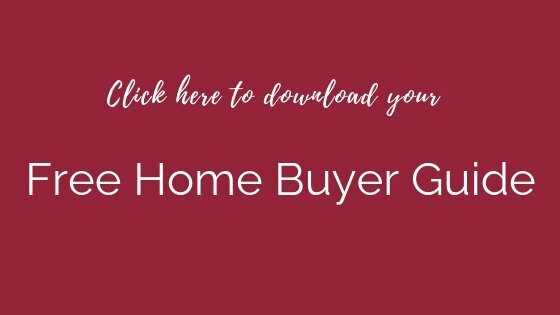 Buying a home can be both daunting and exhilarating, especially if this is your first time. Starting off on the right foot can take much of the stress out of the process. Here are critical steps you should take before viewing that first listing. The first thing you should do is define your goals. Are you looking for more space for a growing family, or do you hope to downsize? Is the kitchen the most critical part of your home, or is your top priority a two-car garage? Once you make your wish list, prioritize it beginning with the “absolutely must haves” to the “wouldn’t it be nice?” amenities. Pick 5 features that are very important to you (if you have a spouse, each of you write down your top 5 requirements). Rank them in sequence of importance. Number 1 and 2 should name your deal breakers; 3 and 4 are should haves and number 5 is important to have. Compare your list with your spouse’s and begin to merge your lists to one general top 5 list. In addition to home features, it’s essential to identify the different neighborhoods where you would like to live. Are you looking for a short commute to work? Are school districts a concern? Do you prefer an active urban community or the quiet of a rural setting? 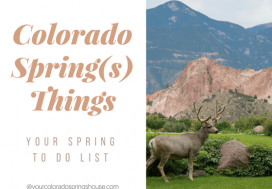 This type of information will help your Realtor locate Colorado Springs homes for sale that most clearly meet your needs. A few tips before you go house hunting: 10 Home Buyer Mistakes. The next step is to meet with a loan officer and determine your financing options and target price range. The lender will want you to gather the following information. A list of your assets and liabilities. Your assets include the value of any property you own such as cars, stocks, bonds and other items of value. Also list any cash you have in savings, checking and retirement accounts. Your liabilities include the balance due and payment amounts for any loans (cars, personal), credit cards or other debt. Copies of your last 3 years tax returns with W-2s. Copies of your bank statements and paycheck stubs. When you begin your home search, you’ll need to have some cash available to be used as earnest money. At the time you make an offer on a property you will be expected to submit an earnest money check to show that you are serious in your desire to buy the property. The money will be held in an escrow account and applied toward your down payment or closing costs at the time of closing. If the financing falls through, the house fails to pass to your approval when it’s inspected, or it appraises under the contract price, you will be allowed to back out of the contract with a full refund. If you simply back out for personal reasons, the money is forfeited. When you close on the property you will be expected to provide the balance of the down payment and buyer’s share of closing costs. With your initial offer on a house, a loan pre-approval will put your offer in a strong position, showing you are ready, able and willing to buy a house.  Your best opportunity to obtain the perfect house for the best price is to have a Realtor working for you. 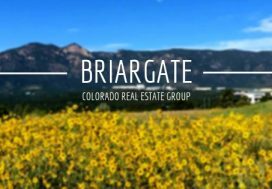 Susanna Haynie, an experienced agent in the Colorado Springs area, has helped numerous buyers find that perfect home. 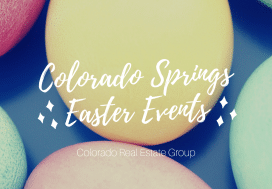 Call Susanna at 719-321-0800 to find out more about how to make your home buying experience a success. Learn about the different ways a Real Estate professional can work for you. 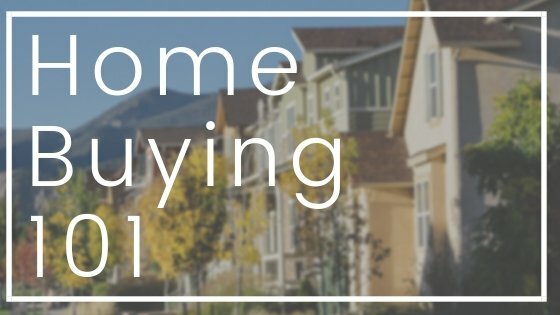 Home Buying 101: They Accepted our Offer, Now What? Interest Rates Down, Home Prices Up – What gives?